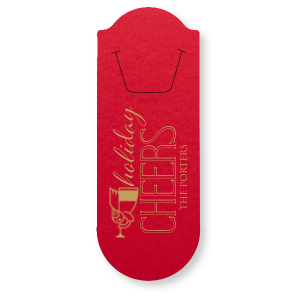 Just as reading inspires a creative mind, it takes a creative mind to design the perfect personalized bookmarks. 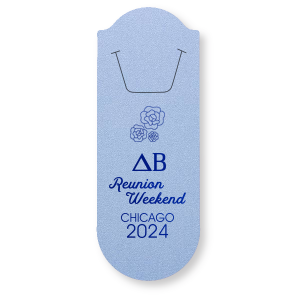 Start designing your custom bookmarks by choosing your favorite color combination. 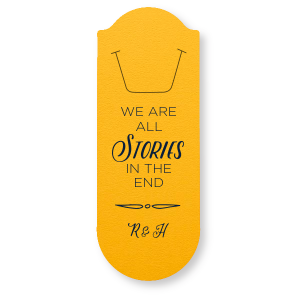 Next, add a graphic and some text—perhaps a quote from your favorite author? 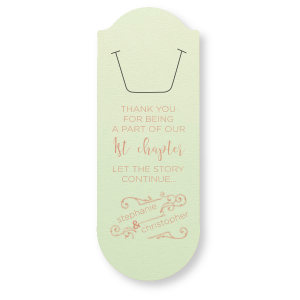 Just in time for a new semester, personalized bookmarks for kids make great back-to-school gifts. 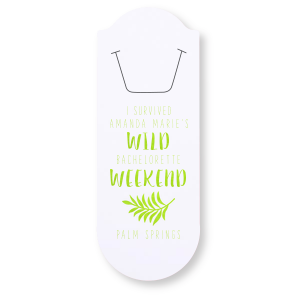 Custom bookmarks are also ideal additions to party favor bags for weddings, books-themed baby showers and more. Use our online editor to see what you can create!